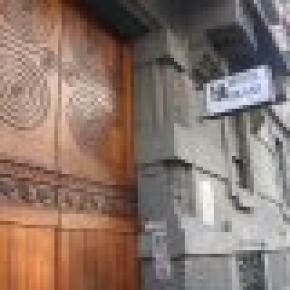 Brasil Hotel Milan is one-star-hotel located at the fourth floor in a 900s liberty building. Surrounded by a nice garden, this is the perfect place for people looking for a quiet and relaxing accomodation in Milan. All rooms are big and comfortable, with tall ceilings and old wooden floors. Some rooms face the inner garden, offering a quiet and well-lighted ambience. All rooms will satisfy every kind of customer. PLEASE NOTE: the price does not include the cost for the set of sheets, 5€ per person per night. The Hotel is run by the owner's family, providing an accurate service to the guests. In order to guarantee your valuables security, a safe box will be at clients disposal. Guests can reach the hotel 24 hours a day, the reception desk is always open. 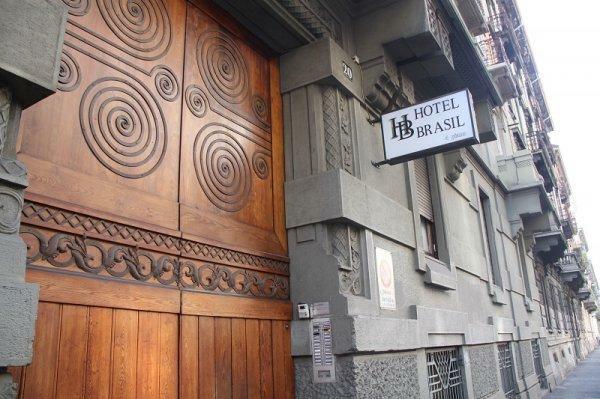 Hotel Brasil is situated in one of the most central area in Milan, immediately nearby, the underground station Palestro, red line, is an excellent line of communication between our hotel and the Cathedral.